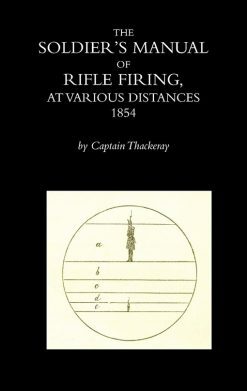 The main object of this book is to identify and remember the individuals who participated in the Charge of the Heavy Brigade, at Balaclava on the 25th October 1854. 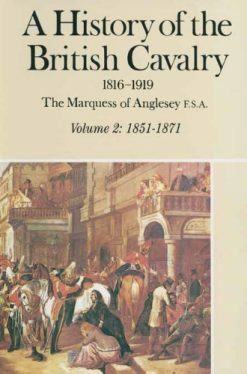 Many previously unpublished biographies of the men and photographs help bring their stories to life. 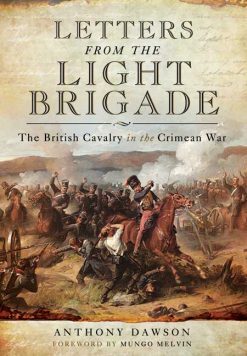 The successful “CHARGE OF THE HEAVY BRIGADE” at the Battle of Balaclava has long been ignored by most Historians. 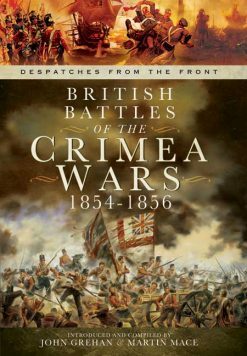 This newly researched book rectifies that, with the authors quest for information resulting in a core reference work for all with an interest in the Crimean War, and the forgotten men of The Heavy Brigade.